Will Meta Descriptions Be Removed in the Future? As many marketers know, the meta description is a snippet of 320 characters (used to be 160) that best describes a page displayed in search results that will not only help you rank better on search engines but improve your click-through rate. Google first introduced meta descriptions in 2009 in hopes to supply users the information that they are searching for efficiently. Why would they consider removing this feature? Well, Google believes a page’s metadata has been commonly misled or poorly described of what the page’s content is, which has drawn their attention. Google recently increased its length, which essentially means that Google recognizes meta descriptions as even more important than before. And even if the snippets are full of keyword stuffing or spam, it is unlikely to see Google remove the meta description feature as it still serves its purpose. And, if they do, they will need a different feature to replace this. Right now, there isn’t one. 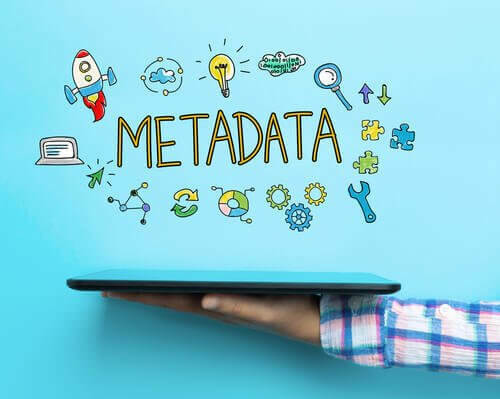 Just, as usual, treat it as an important factor as the metadata is one of the backbones of a website’s existence in organic search, therefore, keeping the snippet informative that best summarize your content will help improve your site’s presence. You could even consider the meta descriptions as “free advertisement” in Google so, take full advantage of it and make your meta description the best answer they are looking for. We highly recommend to take the time to produce high-quality meta descriptions along with page titles, header tags, and alt text, as these combinations of SEO tactics, will help boost your content and efforts on search traffic and performance. If you know someone who is looking for an SEO agency to improve their web performance, please share our info or have them call us at 857-526-0096 today!